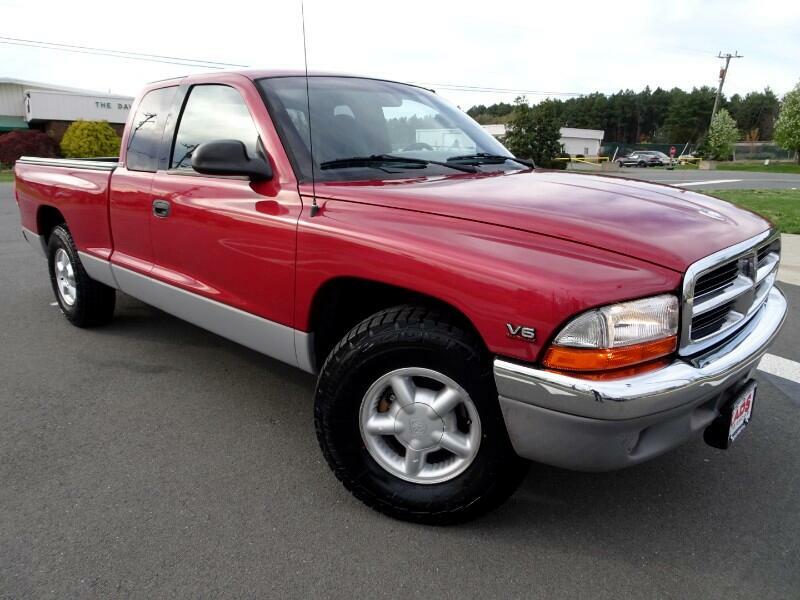 THIS IS A 1999 DODGE DAKOTA SLT ONLY !!!46,574!!! MILE'S, 1 OWNER, POWER WINDOW'S, POWER DOOR LOCK'S, NEW TIRES, NAVIGATION SYSTEM, AND MORE!!! DON'T MISS OUT ON THIS GREAT DEAL!! Visit KADS Auto Group LLC online at kadsautogroupllc.com to see more pictures of this vehicle or call us at 703-880-6655 today to schedule your test drive. Message: Thought you might be interested in this 1999 Dodge Dakota.